My long-term disability insurance corporation told me that once being not capable to work at my own job for 2 years, they can end paying my profit because I can work somewhere else. Is this right? I have seen a lot of differences on when every of these tests apply. Some long-term disability polices offer for an “own occupation test” until you get to age 65. Some policies provide for an “any occupation test” that begins from the initial day you are entitled to claim for benefits. It is essential to analyze your policy and decide what tests apply and when. 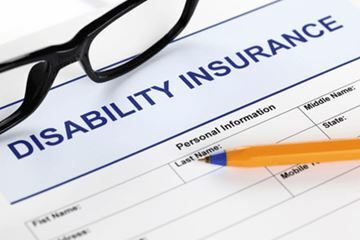 If you are looking for disability insurance plans, our insurance agent will advice you the best plan according to your requirement and benefits. If you are confused about the provisions in your policy, speak with a personal injury lawyer who is experienced in long-term disability policies and claims.